We were overwhelmed with the list of so many fantastic inclusions, that other building firms would consider to be costly “extras”. 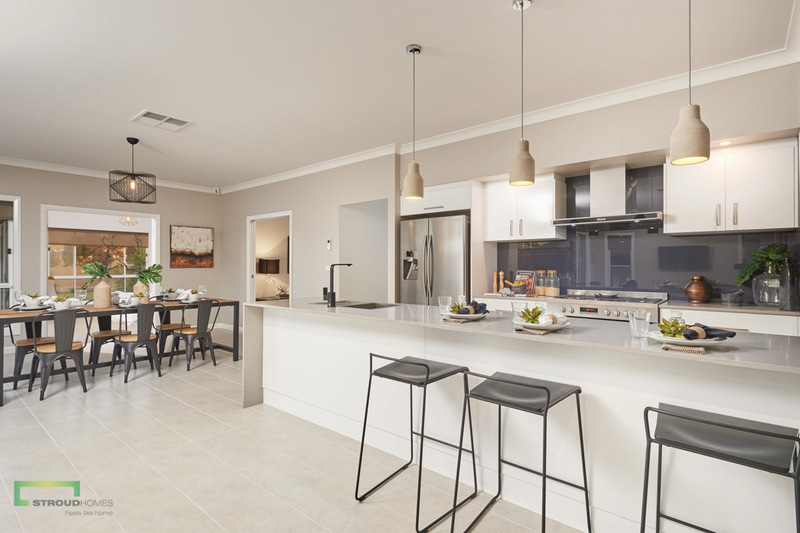 When you build with Stroud Homes New Zealand you can be confident your new home comes with features and fittings that are anything but standard. One of the foundations of Stroud Homes’ black and white quoting system is our Fully Loaded inclusions range. Time and time again our customers tell us how much they love the great range of inclusions that comes as standard on all new homes we build. It also means you know exactly how much you are paying with no shocks at contract signing time. Fully Loaded inclusions mean just that – everything needed for a stylish new family home is included in the quoted price as standard. At Stroud Homes New Zealand, there are no hidden extras in our quotes and no cost surprises during the home building process. Our pre-priced inclusions help take the stress out of building a new home. Based on years of building experience and a great supplier network, Stroud Homes New Zealand puts together a range of inclusions that are of the highest quality. In addition to our standard inclusions, our home builders also offer bonus inclusions that add even more value to your new home. 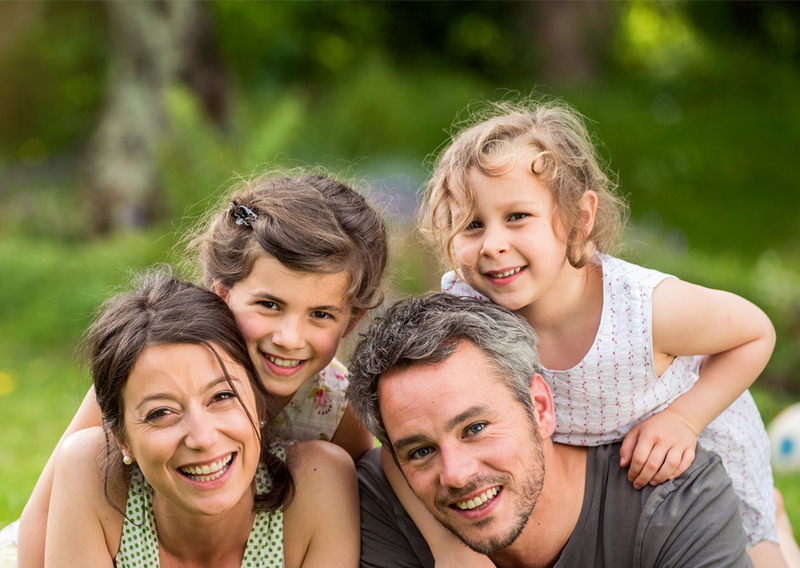 Bonus inclusions are exactly that – extras that our home builders offer in their local area at no extra cost. Bonus inclusions include the sort of extras our customers really appreciate, like bonus lighting, heating and cooling options as well as little touches such as shower niches and extra wall noggins for hanging your dryer. For customers looking to add touches of luxury to their new home, Stroud Homes also offer our customers premium upgrades. Our premium upgrades range allows you to choose a more premium inclusion option on an item by item basis. Choose from under-mount sinks, freestanding baths, floor to ceiling tiles, premium tapware, fireplaces, heaters and window finishings to name just a few.